Cruises are trips taken on ships or boats for leisure and may include stops along the way for vacation activities. 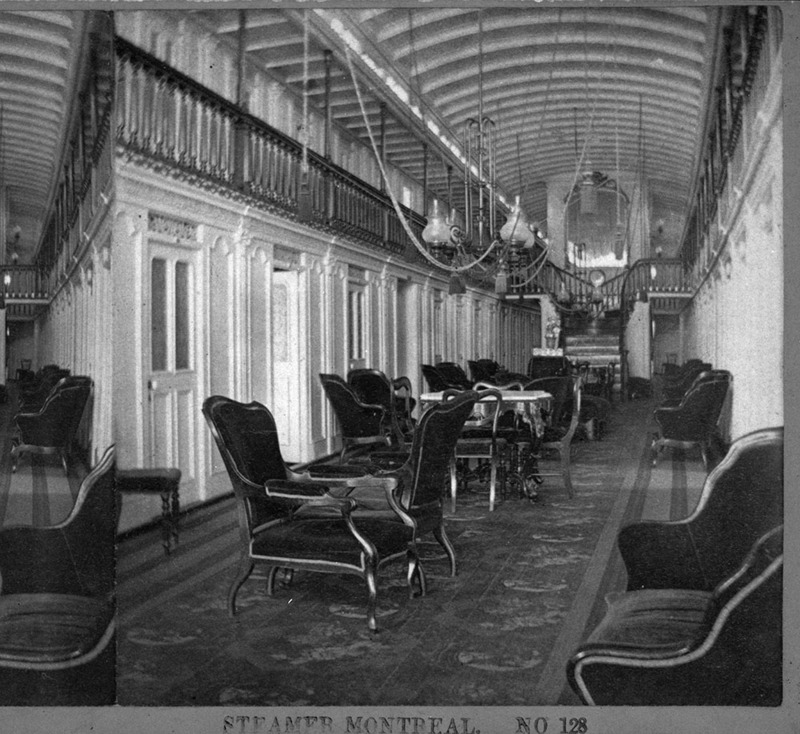 The first passenger cruise services began in Europe during the 1840s. Peninsular & Oriental Steam Navigation Company (P&O) initially offered a few stops in the Mediterranean Sea and the United Kingdom. P&O underwent rapid expansion during the second half of the 19th century and into the early 20th century, and featured more and more destinations around the world. 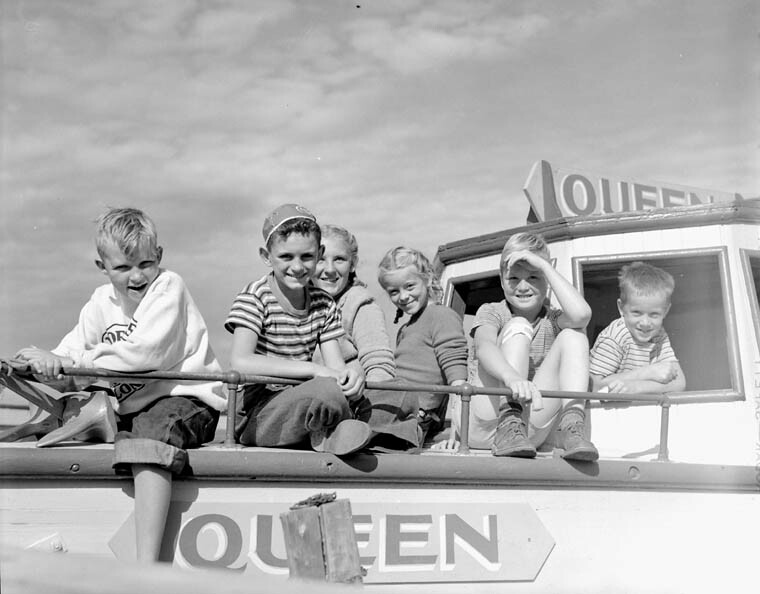 The company was the predecessor for today’s modern cruise lines, which cross the Atlantic and Pacific oceans, and travel the East and West coasts of Canada and the rest of North America. Canadians have access not only to ocean destinations, but also to an abundance of lake and river cruises. 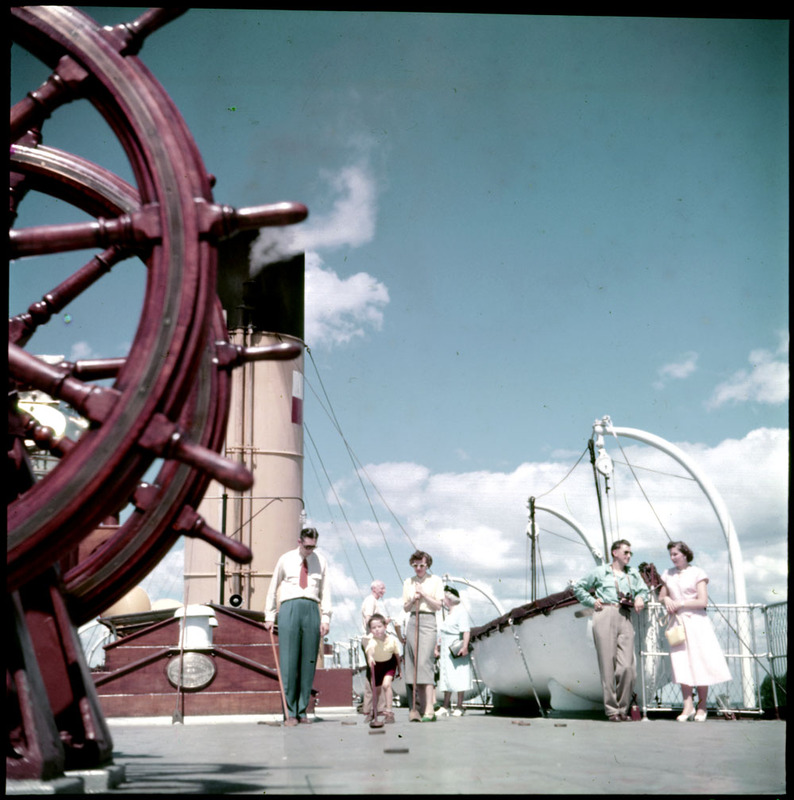 This entry was posted in Exploration and settlement, Flickr, National Identity, Photography by Library and Archives Canada Blog. Bookmark the permalink.